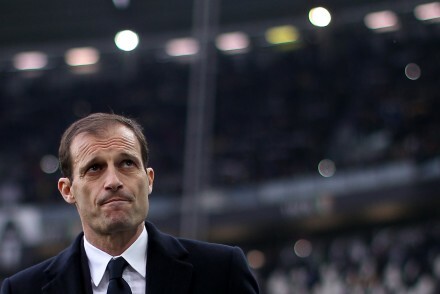 Max Allegri confirms that Gigi Buffon, Paulo Dybala, Gonzalo Higuain and Mario Mandzukic will start in the SuperCoppa against Lazio and warns against trying to replace Leonardo Bonucci. 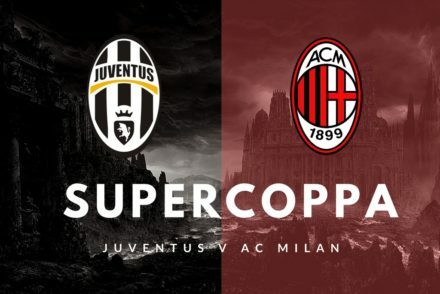 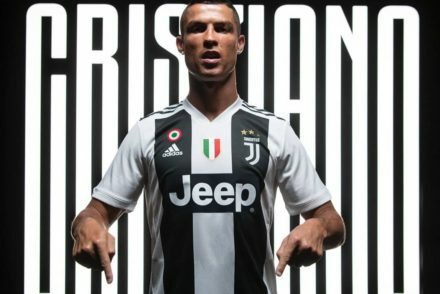 Juventus will be aiming to end 2016 on a high when they face AC Milan for the Supercoppa Italiana in Doha. 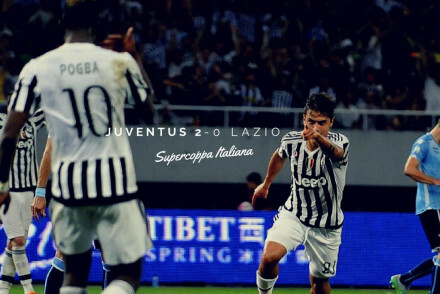 Paulo Dybala and Mario Mandzukic were on hand to provide the goals for Juve’s 2-0 win over Lazio in the Supercoppa Italiana. 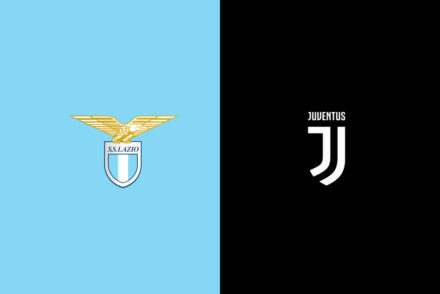 Carlos Tevez and Gonzalo Higuain scored a brace each to make it 2-2, but Napoli beat Juventus in a penalty shoot-out to lift the Italian Super Cup. 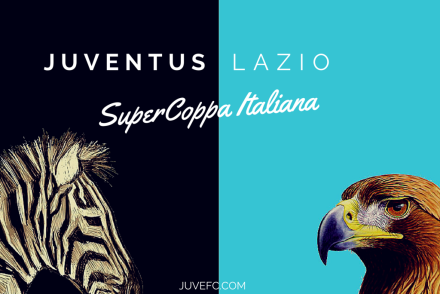 Juventus will face Napoli in the 2014 Supercoppa Italia at the Jassim Bin Hamad Stadium in Qatar. 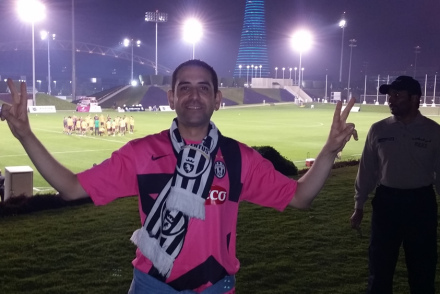 Juventus are in Doha ahead of tomorrows Italian Super Cup match against Napoli and Amin Muwafi was lucky enough to catch up with the players.